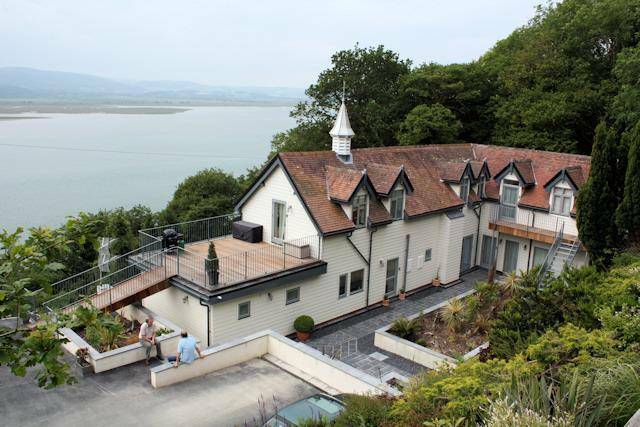 The Old Stables, Aberdovey offers five star luxury self catering accommodation for your holiday in Aberdyfi, Wales. 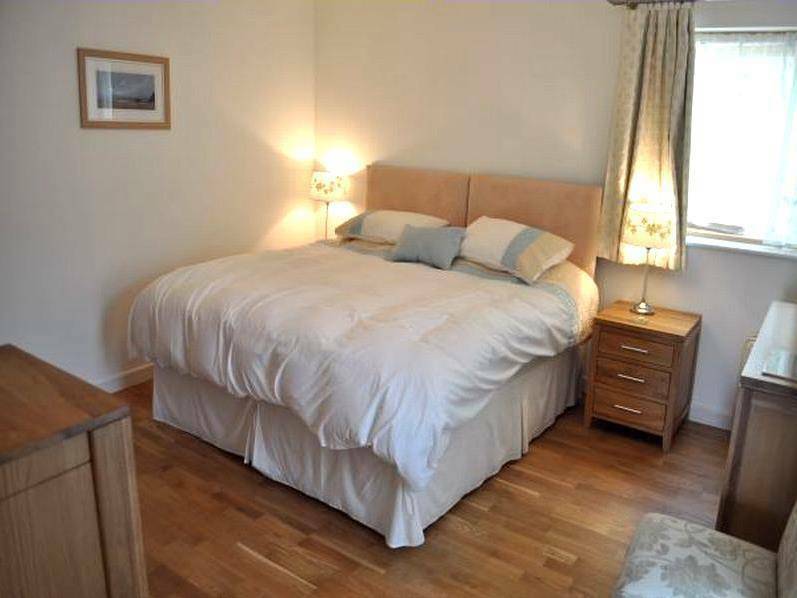 Located just three miles from the picturesque seaside resort, you’ll find Apartment 4 a great base for exploring Ynis Hir, Snowdonia, Cardigan Bay and West Wales. 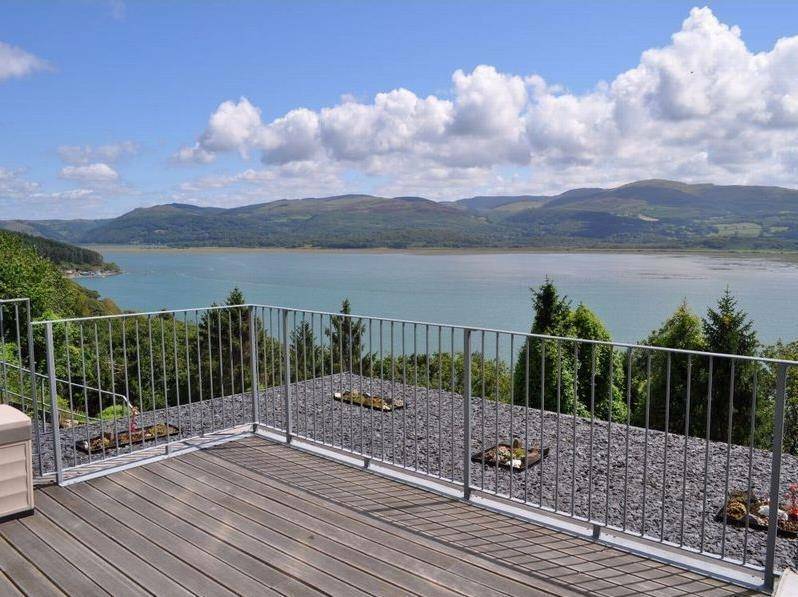 Apartment 4 is a first floor, two bedroom property with stunning views over the Dyfi Estuary. 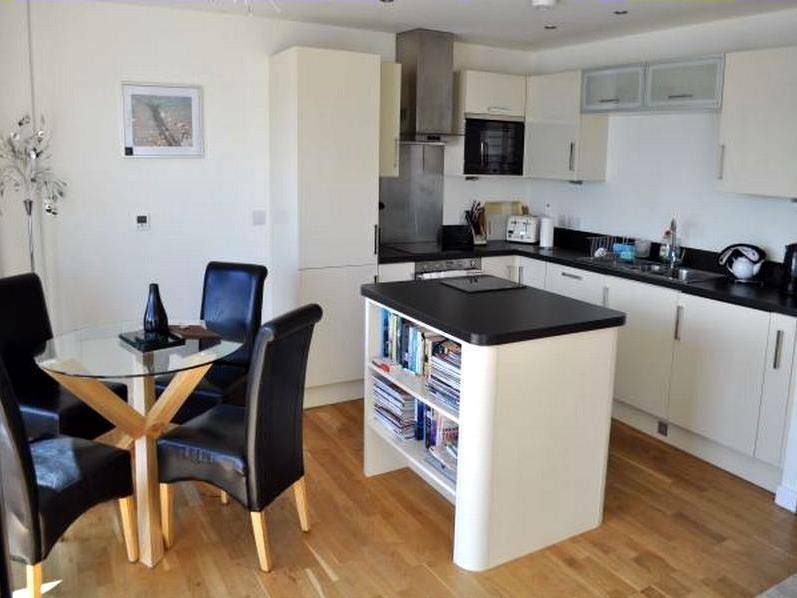 It’s spotless, minimalist and modern, with two bathrooms, an open-plan kitchen, lounge and dining area. 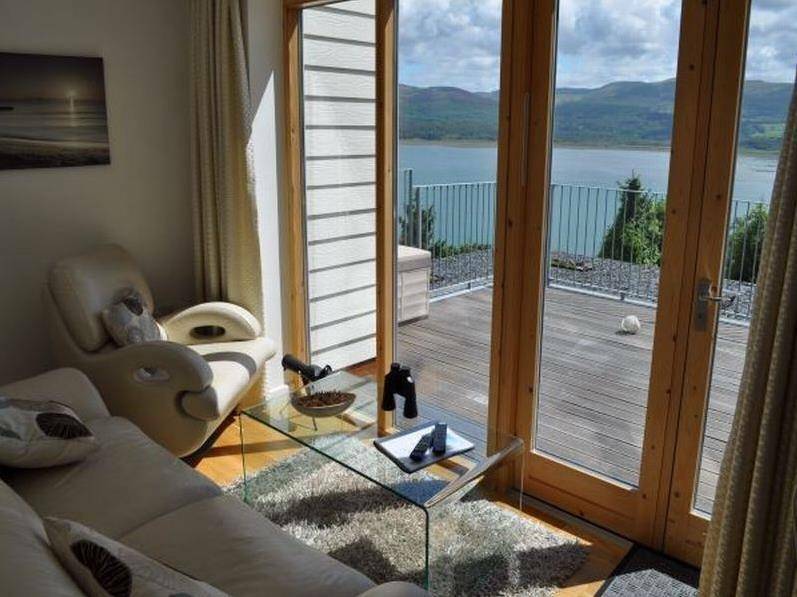 The patio doors open out onto a large private terrace, with stunning views of the Dyfi Estuary; it’s a great spot to sit and unwind in the evening, or have a leisurely breakfast if you’re an early bird. There’s so much more that we could tell you about. Secure gated parking. Free wi-fi. The whirlpool bath and air spa. Or complimentary access to a local country club. Sounds tempting? 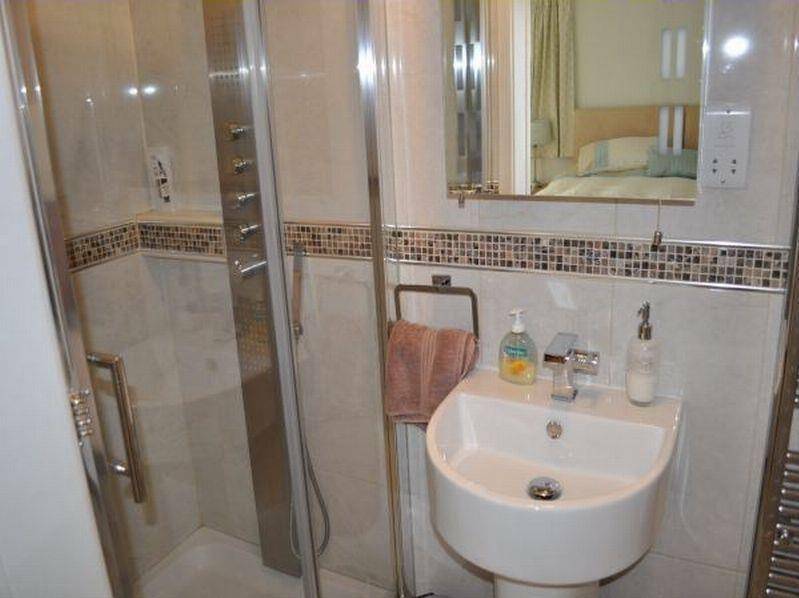 Then you’ll want to read more about the apartment and some of the luxuries you’ll get as standard when you book with us. 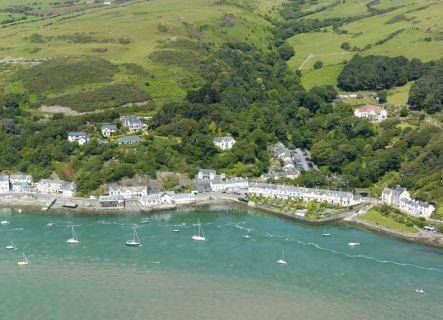 If you’re thinking about taking a holiday in Aberdyfi (Aberdovey), you’re definitely onto a good thing. It’s a beautiful place, with lots of contrasts. Some must-see places on your list should include Cardigan Bay, the Snowdonia National Park and the RSPB’s Ynis-Hir reserve (with Springwatch connections). Well-behaved pets are welcome at The Old Stables, Apartment 4. So if you’re looking for a pet friendly holiday in Aberdyfi, we’re definitely worth considering. Please read the extras page first and then contact us to make your pet friendly booking.